Danny Drinkwater may consider a move away from Chelsea FC in the summer transfer window if he is not given assurances about his future at the club, according to reports in the British media. The Guardian is reporting that the midfielder is growing frustrated at his limited playing time at Stamford Bridge following his move to the club from Leicester City last summer. Drinkwater has struggled with fitness issues and has only started five Premier League games for the Blues since his switch to the club last year. According to the same story, Drinkwater is widely expected to seek a move away from Chelsea FC this summer after a frustrating season for the England international at Stamford Bridge. 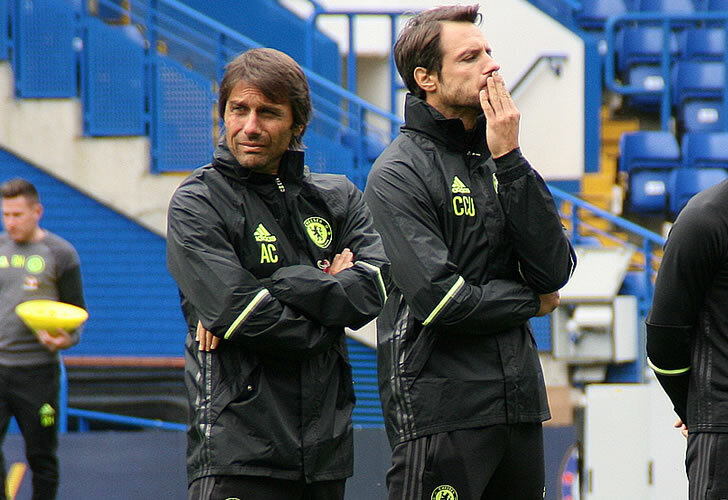 The report also says that Drinkwater will likely make a final decision about his future when it becomes clear which manager will be in charge of Chelsea FC next season. The 28-year-old midfielder has scored one goal in a total of 12 Premier League appearances this season for Conte’s men. His last appearance for the west London side came during the 1-0 defeat by Manchester City in the Premier League at The Etihad at the start of March. Chelsea FC will take on Southampton at St Mary’s on Saturday lunchtime.